First use of a Kai blade and it worked brilliantly in the Krona. Smooth and very efficient. Pretty much BB smooth after two comfortable passes. Have a good evening chaps. 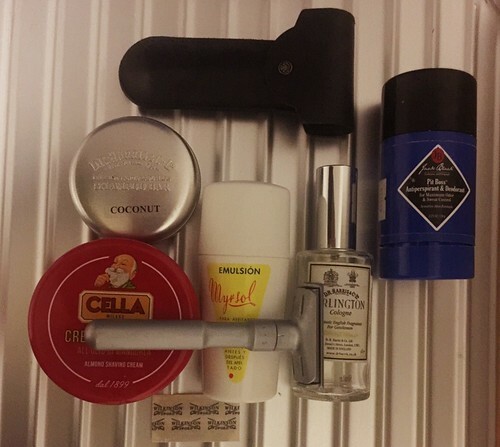 Same travel set-up. Final shave before I jet home. Whilst Arlington is a nice cologne and a safe bet when traveling, I'm looking forward to my return, as a few new additions may just be awaiting . 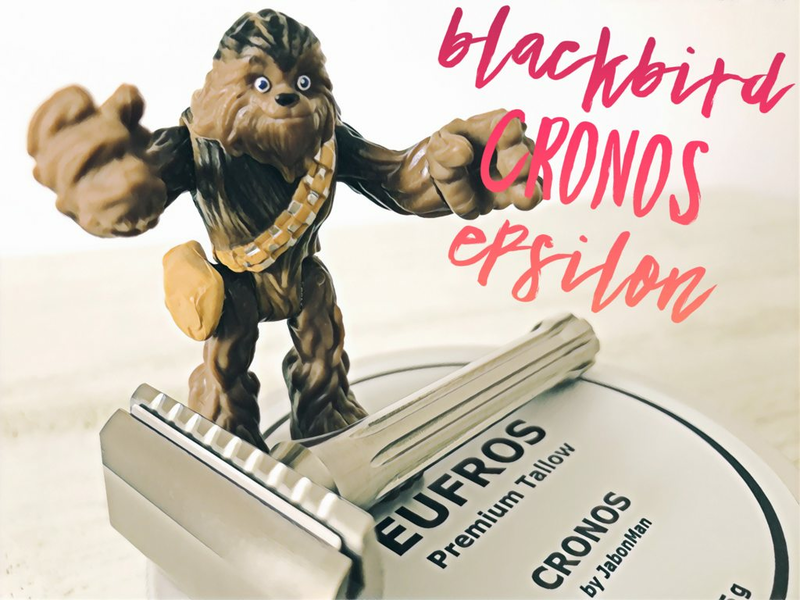 A wholly unexceptional shave, in the best possible way. I've missed the jaffa cake-y aroma of this cream. I thought yesterday that this blade might be tiring, but shave four (for the edge - it could be argued that it's equivalent to #8 for the blade) has been great. I'm stroking my chin far more often than is seemly for a man of my age (fortunately I'm usually first in the office by some distance, so no-one has to witness this). A little bit of an Alum sting today...I suspect due to the blade. The Titans can only manage 2 shaves for me and are not the smoothest blade in my collection. First time that I've tried aloe gel as post shave. After a little prickling sensation it soothes the skin. Seems to work nicely, so I will use it some more and see if my skin agrees with it. 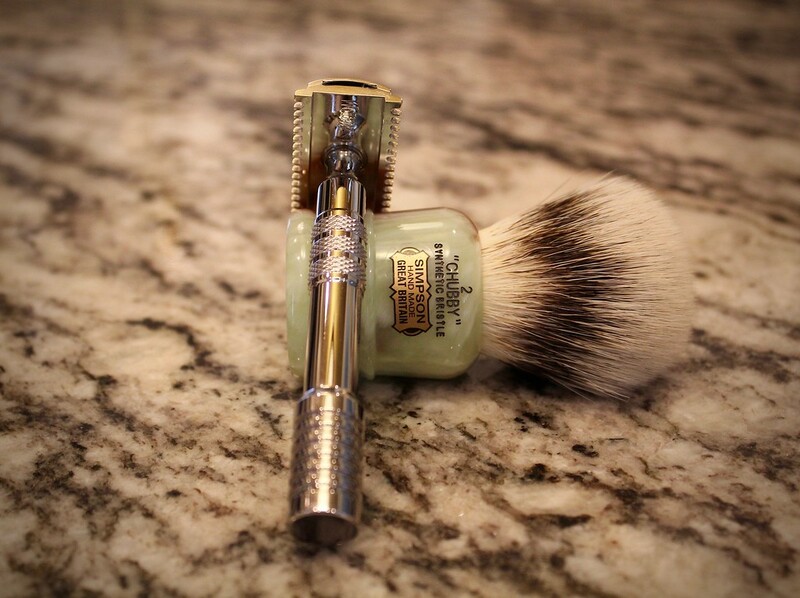 Another gloriously good shave this fine morning. Right, I’m off to see Solo with my little Stormtroopers. 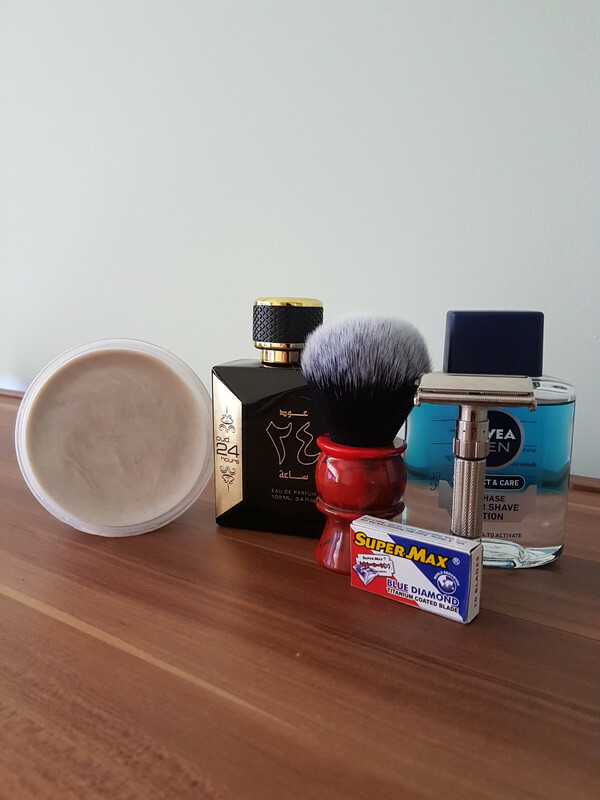 Nice relaxing shave this morning. Like others, I continue to be impressed by the Salter solid soap for performance and price.